Cute and simply charming. 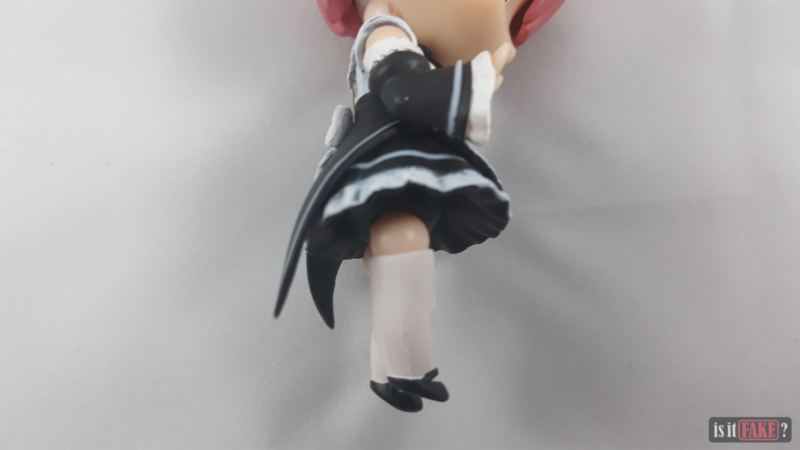 Good Smile Company’s Nendoroids have never been any less. These figures are truly unimaginable as they can be very lively with the different cosmetics that they come with. 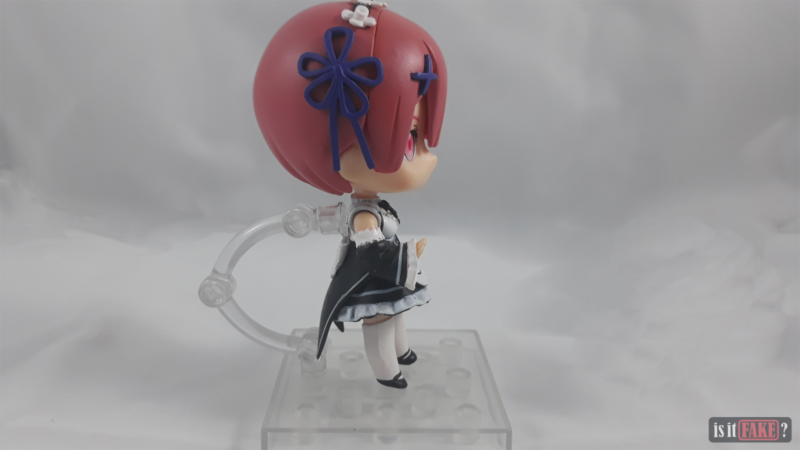 Despite their petite appearance, Nendoroid figures still pack a punch as collector’s items as much as scale figures, and not to mention that it’s also as popular especially with anime fans. 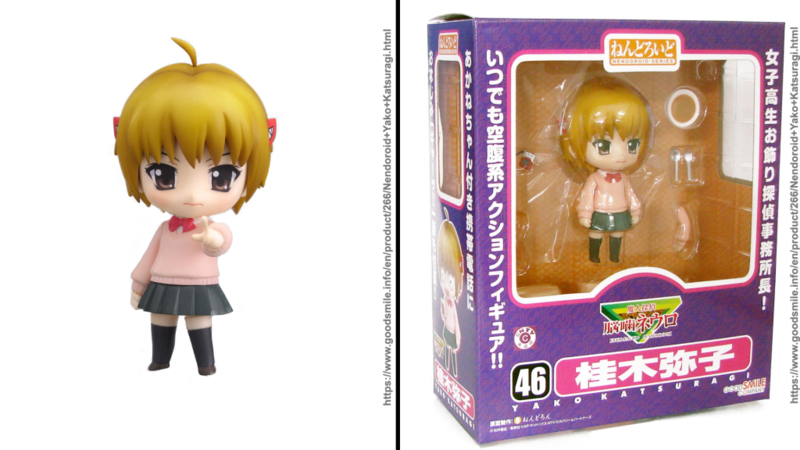 Nendoroids are often based on female characters who had at least gained notable attraction in anime or manga. Undoubtedly, one of these female characters has gained a lot of popularity to anime fans for her cold but loyal personality. 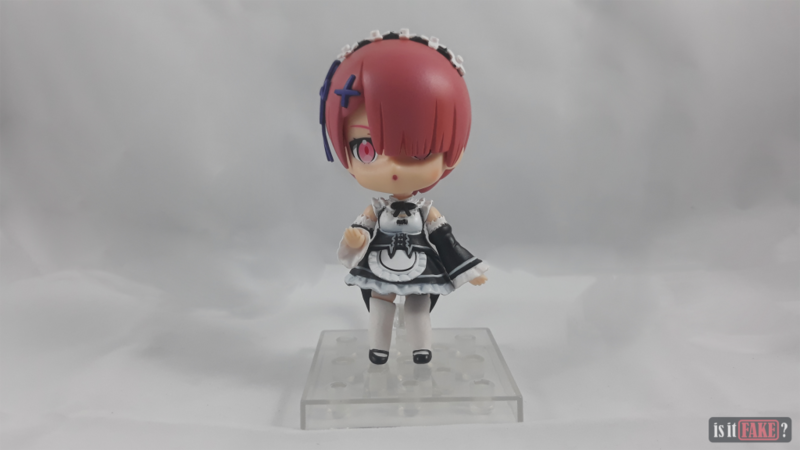 It’s none other than one of the most adorable maid tandems in anime, Ram of Re:Zero – Starting Life in Another World –. 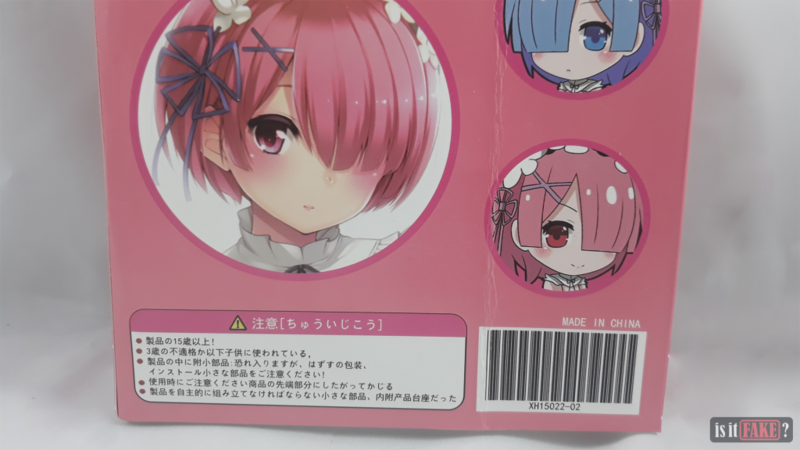 Ram is one of the characters in Re:Zero – Starting Life in Another World –. A protective sister to her taciturn twin, Rem, and a loyal maid serving Roswaal mansion and that is why she is as deserving as Rem to be idolized by fans despite how they’re involved in the twisted story of the anime. However, there’s nothing more twisted than being made as a cash cow by bootleggers with their lousy ability to copy designs. Where popular items are involved, these notorious bunch are ready to get their hands dirty for some easy cash. 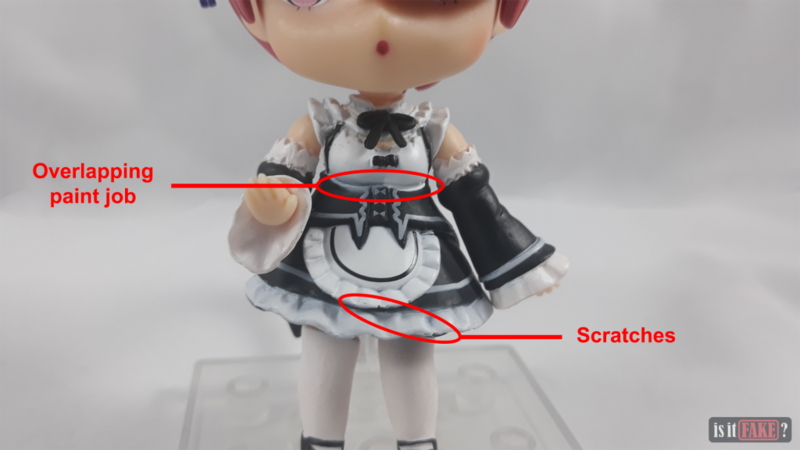 It’s often that we find fake figures on AliExpress and it’s definitely to be avoided when shopping for quality figures. Many vendors that sell bootlegs from this website can be manipulative with how they post the fake items. However, HangZhou Zhen Yang store was honest. We would at least give his honesty an unstinting praise because the moment we visited the figure’s item page, we already knew that it’s a fake. Many authentic figures, nowadays, are manufactured in China and are governed by strict quality control. 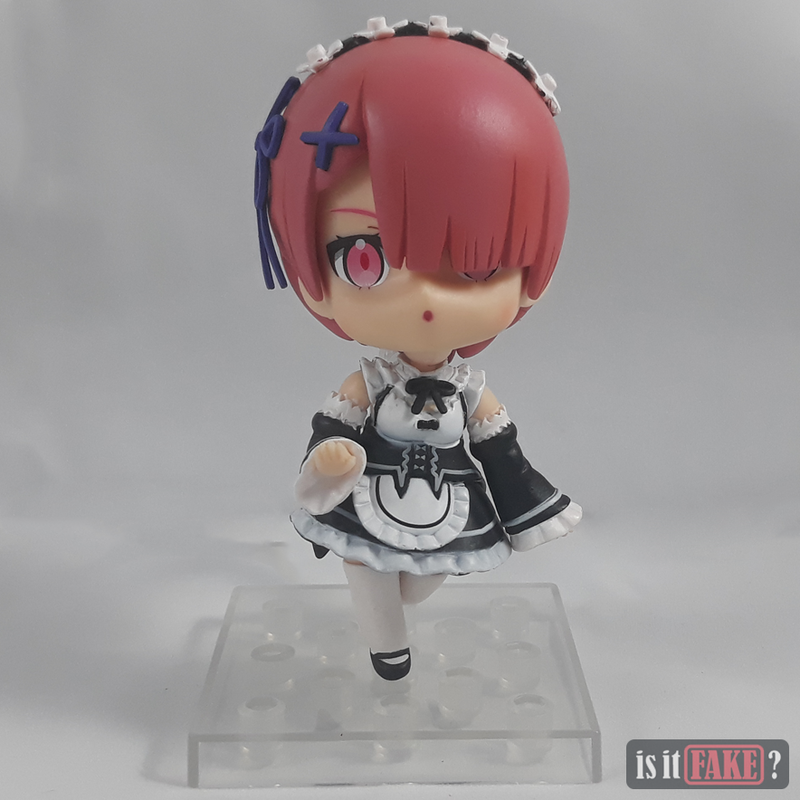 Unlike authentic figures, bootlegs are sloppy and this fake Nendoroid Ram figure is no exception. 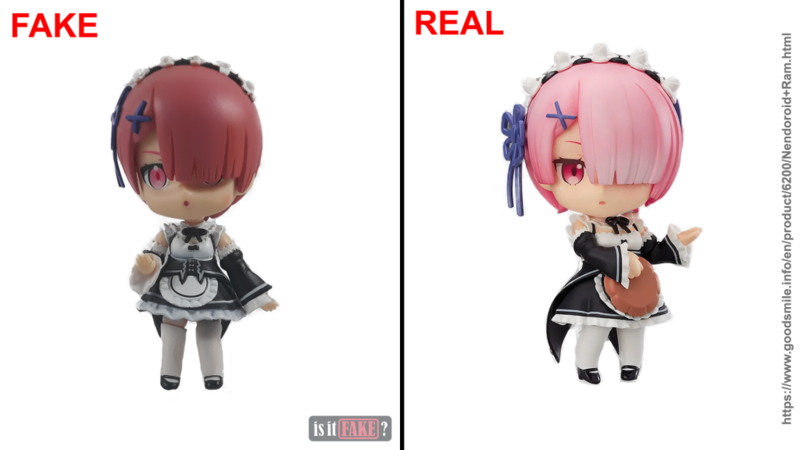 One by one, we will give you a breakdown of how inferior this bootleg fake figure is. First off, we’ve got a box that was shipped with the figure though it was folded when it arrived so it would probably fit the courier’s packet. It appeared as a natural box for a Ram figure because of its pink and feminine design. Since it was carelessly packed, you could already notice the cardboard’s scars and bended sides. There was a bit of damage on the lower-front portion of the box but since it’s a bit durable, it’s hardly noticeable. 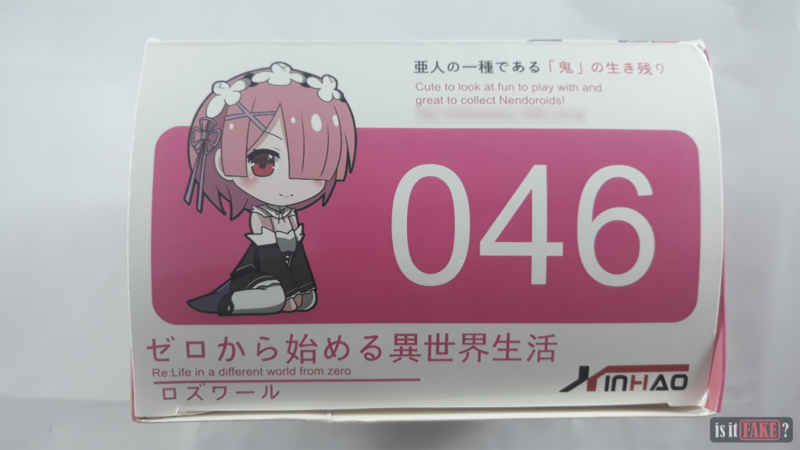 At the front of the box, the fake figure has a Nendoroid number of #046 and has a plastic window for inside-the-box display of the figure. However, something strange caught our attention as there’s an unfamiliar logo of an unknown manufacturer at the upper-right corner of the box. Then, we can see two different illustrations of Ram found on each of the bended sides of the box. 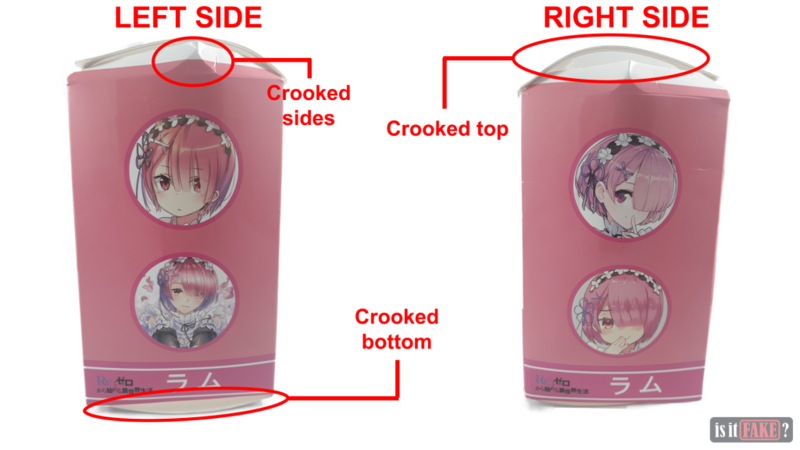 Lastly, the back features Ram as well as Rem and further description of the figure. 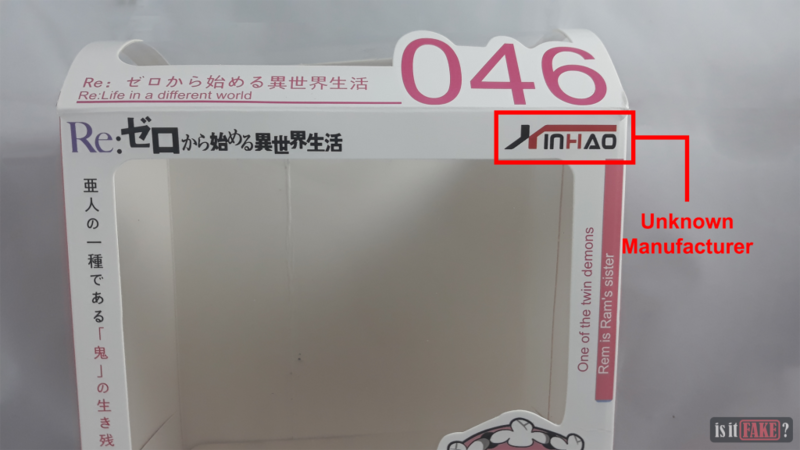 Again, we see the unfamiliar logo and the Nendoroid number. 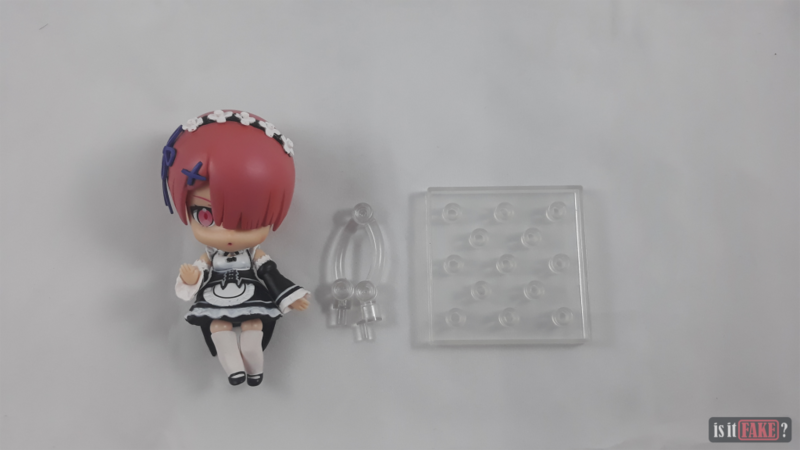 Everything was crystal clear the moment we put it side by side with the box of the authentic Nendoroid Ram by Good Smile Company. 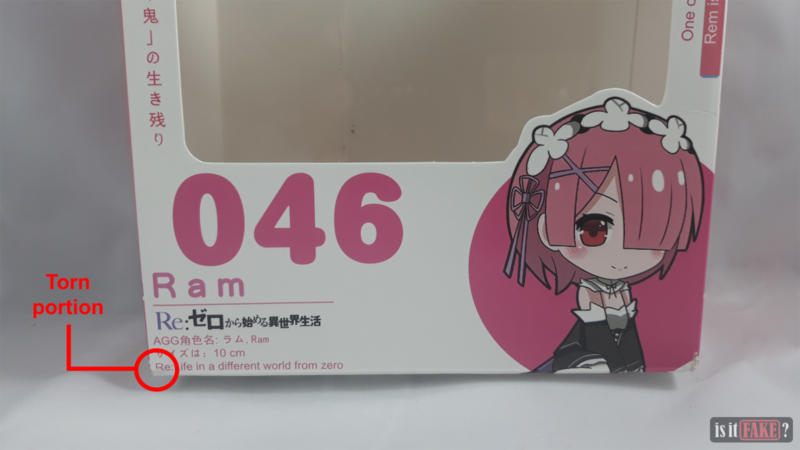 One thing’s for sure, Nendoroid #046 is Yako Katsuragi from the anime Demon Detective Neuro Nougami and that Ram has #732 for her Nendoroid number. 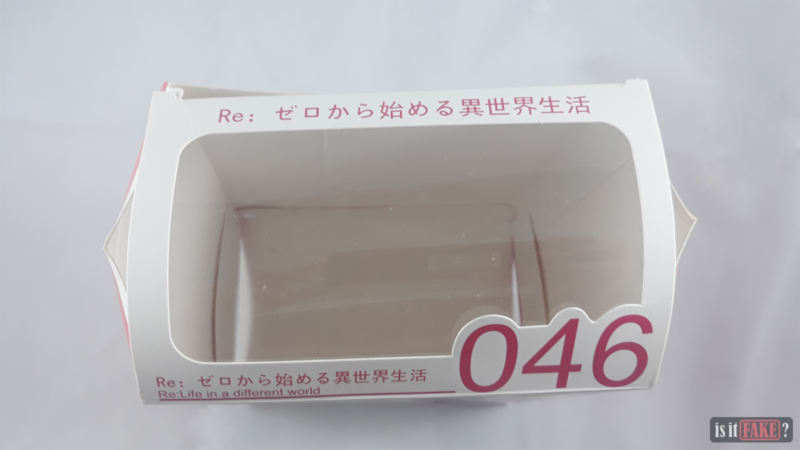 A fake figure’s packaging would always give away its true nature, if observed carefully. 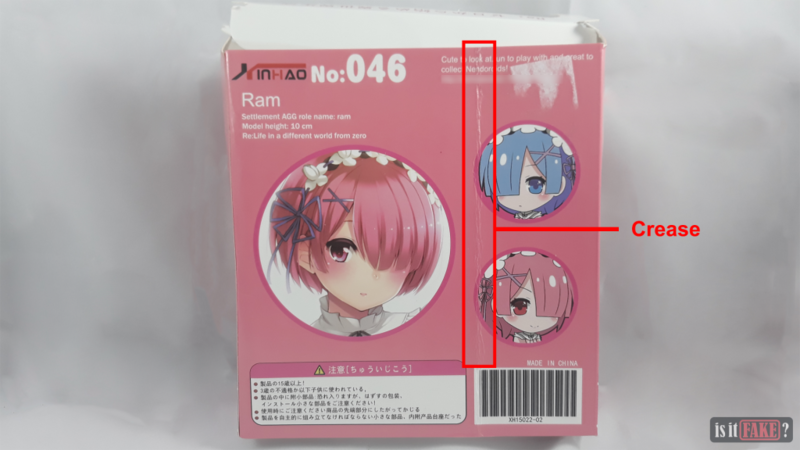 While the fake Nendoroid Ram’s packaging already gave us a hint about the figure’s true colours, the figure itself should tell us why it’s not worth buying it. 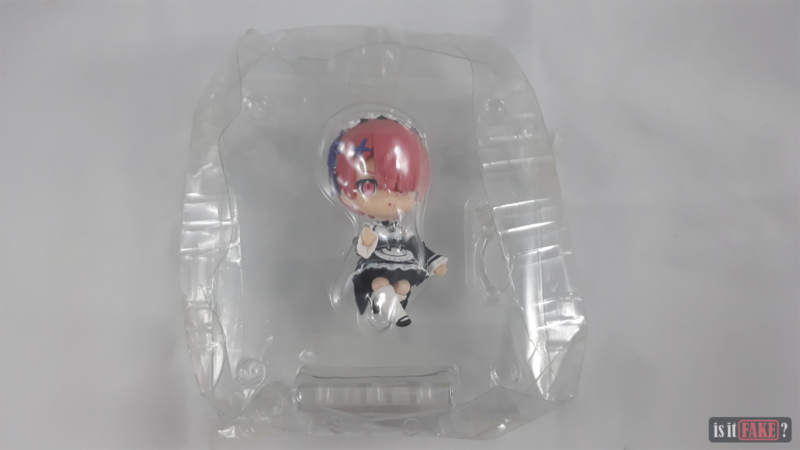 The fake Nendoroid Ram figure, out of the box, is in a crampled plastic enclosure that’s taped with adhesive so it wouldn’t barge open easily. 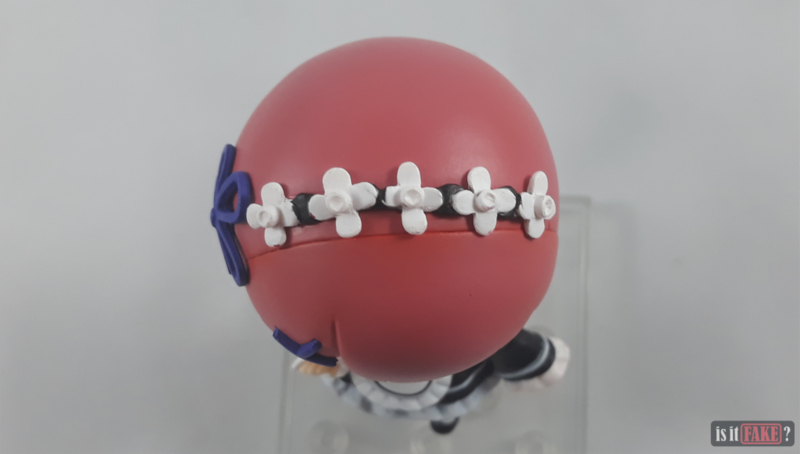 It also comes with a base and a spine as what most Nendoroids have. 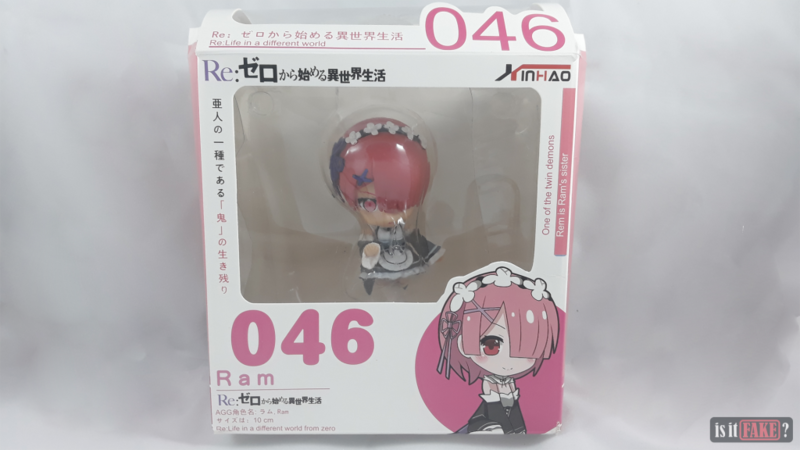 However, Nendoroids are popular for their accessories and their ability to change their appearances which holds this fake Nendoroid Ram figure accountable for missing that out. 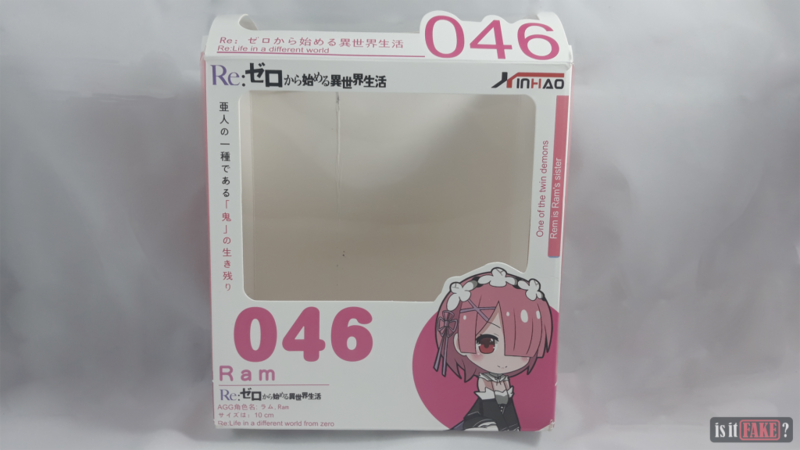 As terrifying as it seems, one may easily mistake this for an authentic figure because it really looks like Ram from the anime series. 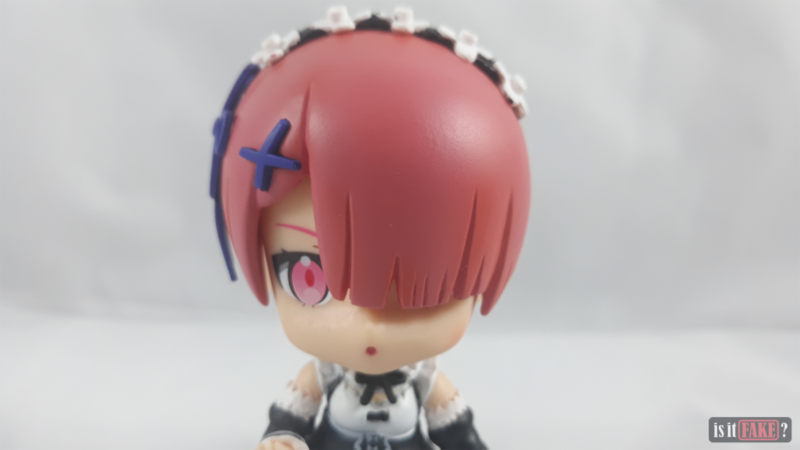 With pink, short hair and reddish eyes, of course it’s Ram. However, a closer observation would lead you to spotting the flaws which is why this fake figure is an unworthy, inferior item. Apart from its sloppy paint job, its imbalanced design from the front flags it as a fake figure. 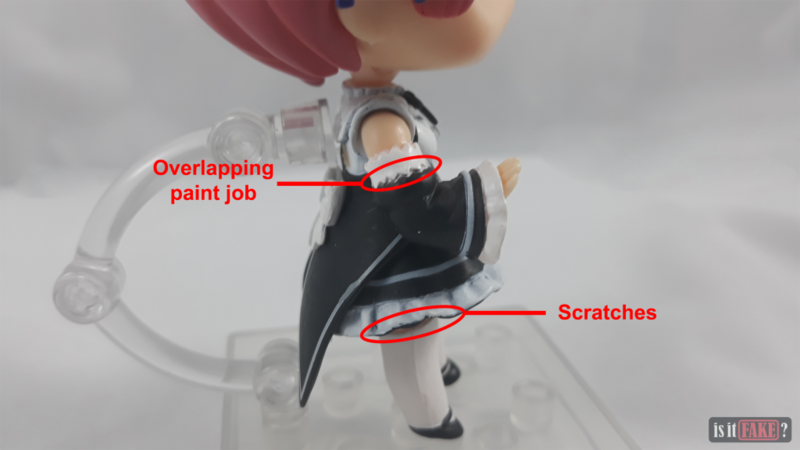 The cheap paint made the figure’s maid uniform faded and as if it’s just stain on the figure’s clothing. There are also a lot of jagged details on whole uniform tagging it and telling you how flawed this fake figure is. 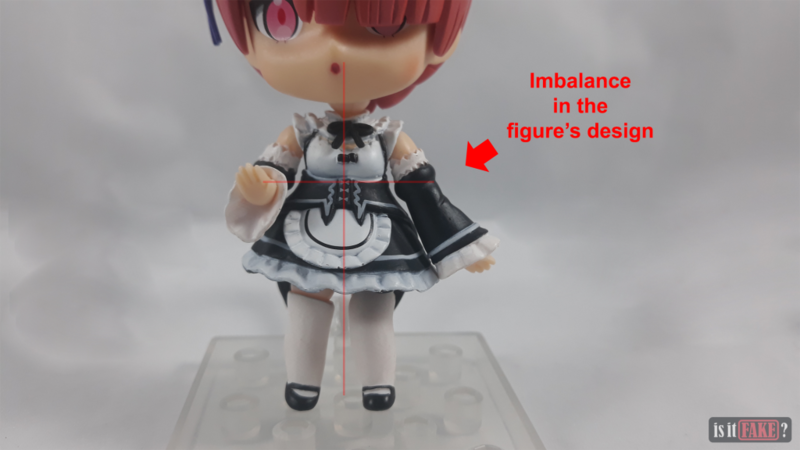 The base and spine is a notable characteristic of a Nendoroid figure. 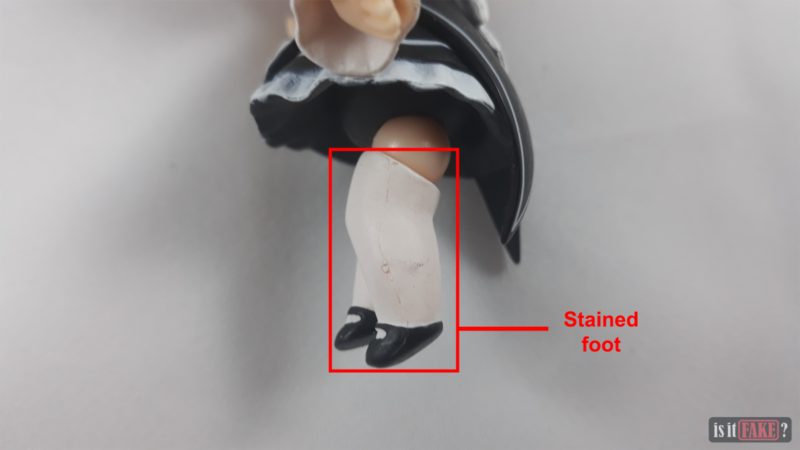 While there are spottable flaws, there are also physical defects on the fake figure. One is that its head easily slides down which makes it hard for the figure to stay in place for a long period of time. Another would be its failure for versatility. Sure, it has joints on its legs however its upper body just stays stationary. 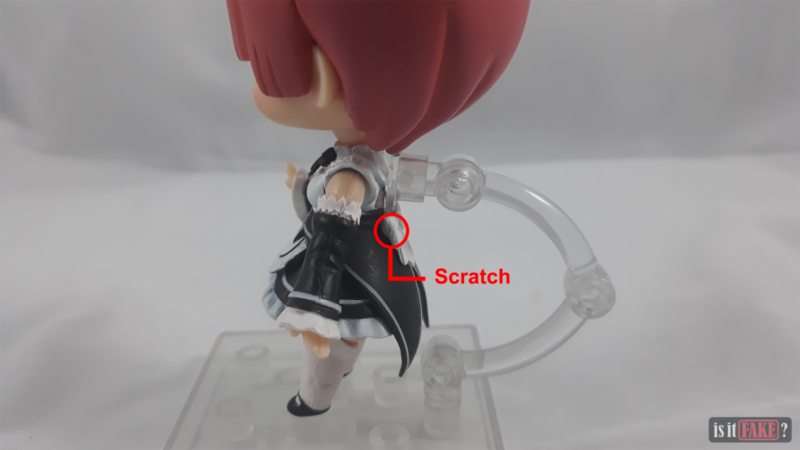 Since the fake figure has sloppy joints, it’s pointless to make it look flexible at all which real Nendoroid figures are capable of. The real Nendoroid Ram figure really looks stunning. It looks firm and meticulously detailed. 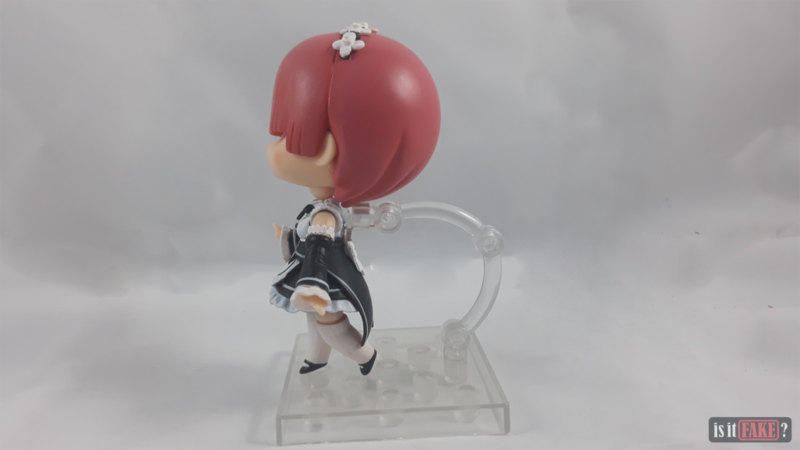 It’s also gleaming lively with a set of accessories which is one of the attributes of a real Nendoroid figure. 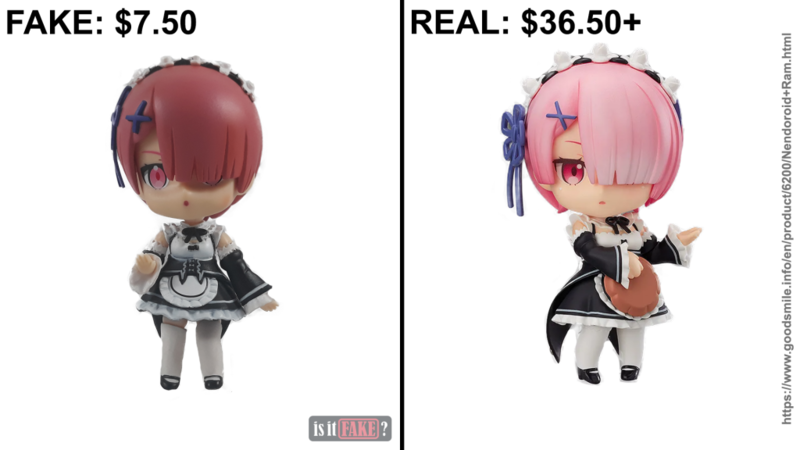 This revelation gives us more flaws to point out on the fake Nendoroid Ram figure and it would always come down to a specific amount of price whether buying the fake figure is really worth it. 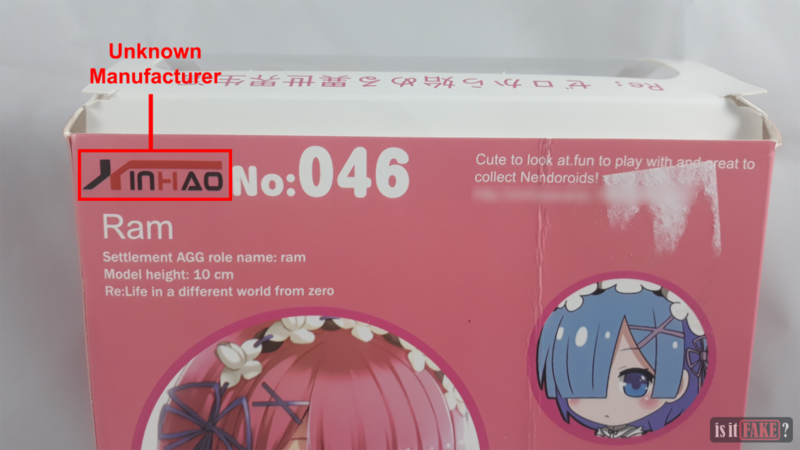 The fake Nendoroid Ram figure may actually smitten a Re:Zero fan, especially someone who’s just starting to collect figures, into buying the fake for its price of $7.50. However, everything comes with price and it would mostly include a big disappointment with the fake figure. 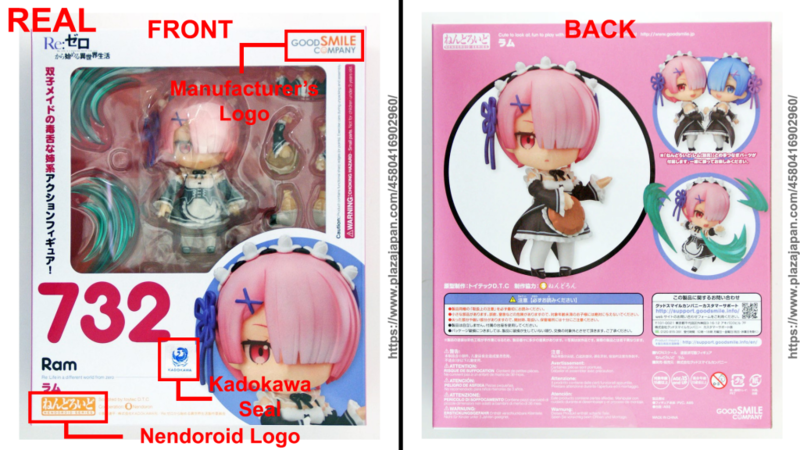 While the real Nendoroid Ram figure may start at a price of $36.50, it’s already reasonable considering it includes the accessories and most especially, the guarantee for Good Smile Company’s support for purchased authentic figures. 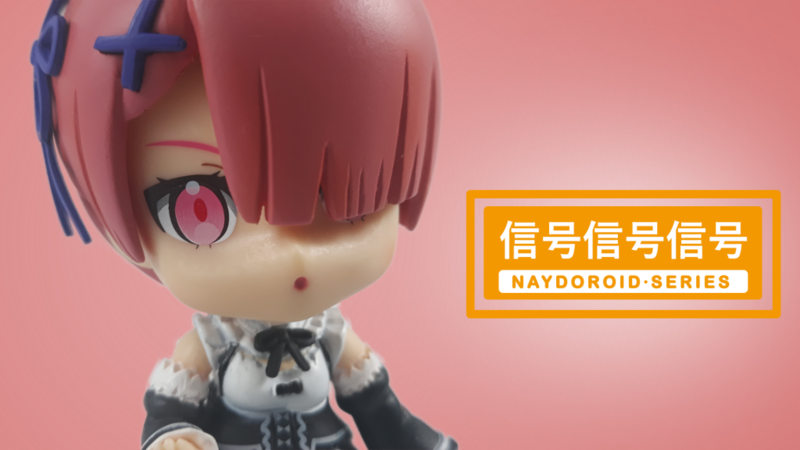 Good Smile Company has their own online store in english packed with various of their figures in one website, especially Nendoroids. 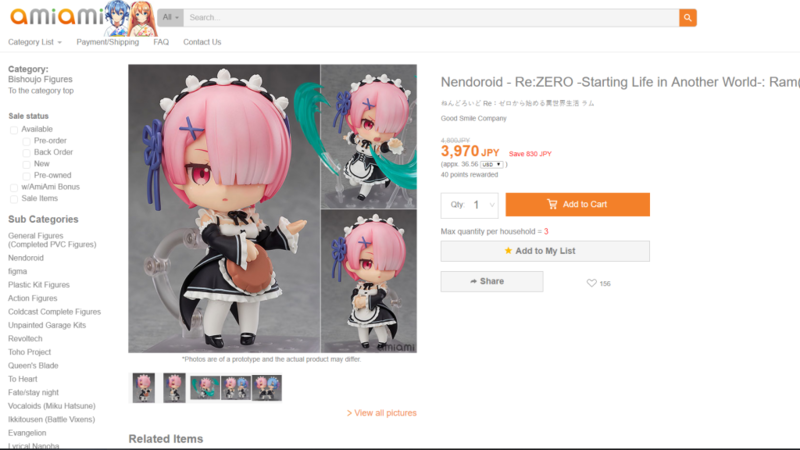 Unfortunately, Nendoroid Ram #732 isn’t available from their website anymore. But if you’re willing to visit a physical store instead, a list of authorized stores sorted per country can be found on the manufacturer’s website. We advise that you contact the physical store first for product availability to avoid the hassle. Ordering online is indeed a convenient option and it’s really important that we make the purchase from an online store with a good reputation. 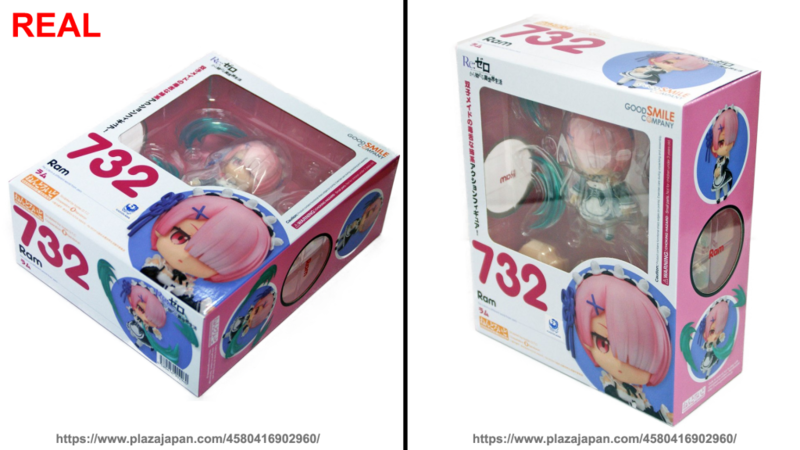 One of these stores is definitely Amiami where you can find a brand new Nendoroid Ram #732 for a currently, discounted price. 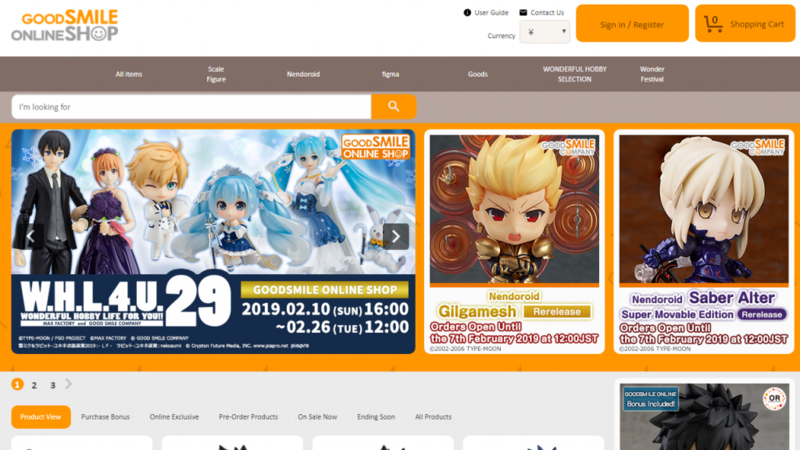 Amiami has a domestic store for Japanese fans as well as a global website for fans overseas. It’s notable that they make figures affordable and available for international fans. 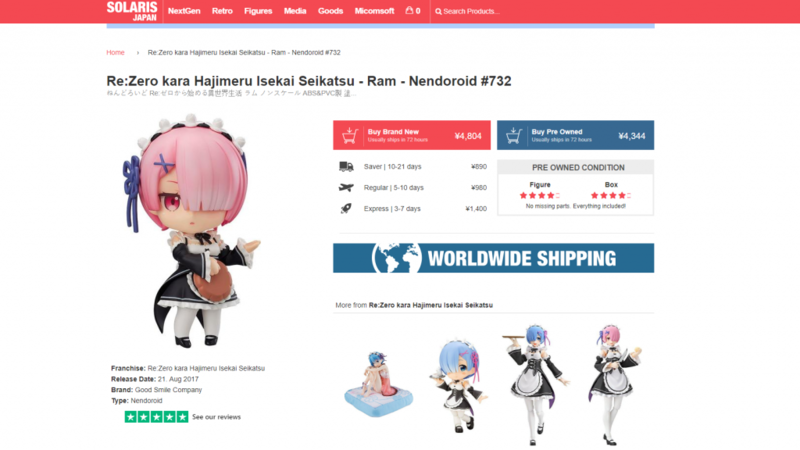 If you are looking into more options to buy the real Nendoroid Ram #732 figure, another choice for ordering Nendoroid figures is in Solaris Japan. Solaris Japan also offers worldwide shipping and an option to buy a pre-owned authentic figure if you’re a bit tight on budget and looking to immediately complete your collection. Since authentic figures have an excellent resale value, the price may also not be too far from the original retail price. 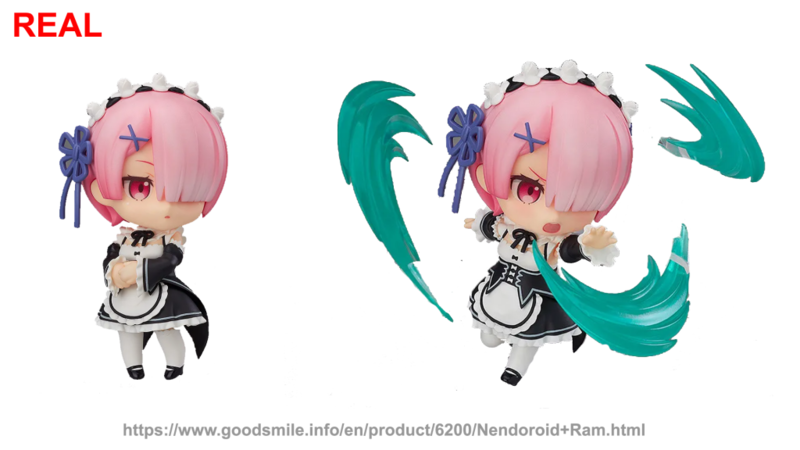 You may also want to check out other figures of the adorable maid, Ram, directly at Good Smile Company’s online store. 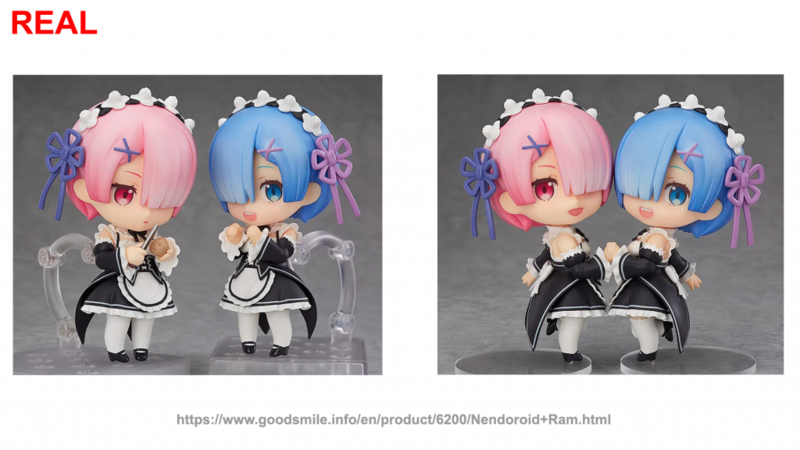 The fake Nendoroid Ram figure is an absolute sham of a figure and they would fight whether who’s the better waifu between Ram and Rem but not definitely over this fake figure. 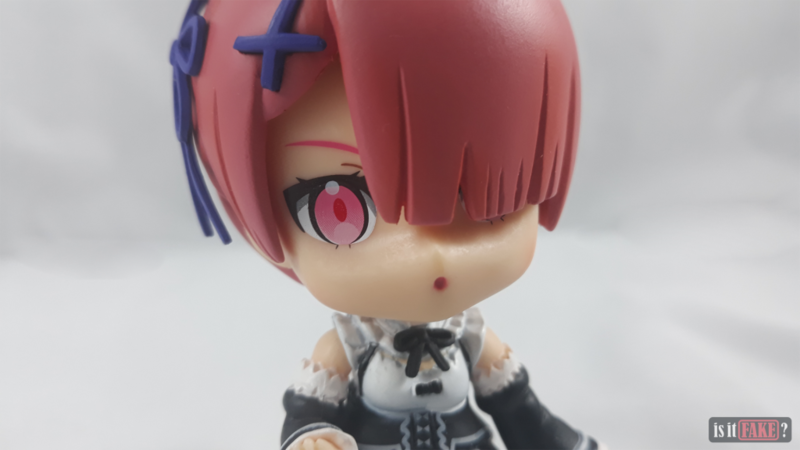 We’re certain that the moment Ram sees this figure of herself, she would give it a bash of her spiked ball and chain and us giving it a 90% terrible rating.